Open Real Estate is a free and open source app that you can use to build websites for real estate agencies and realtors. It’s built on the Yii framework and it has all the features you’d need out of the box. 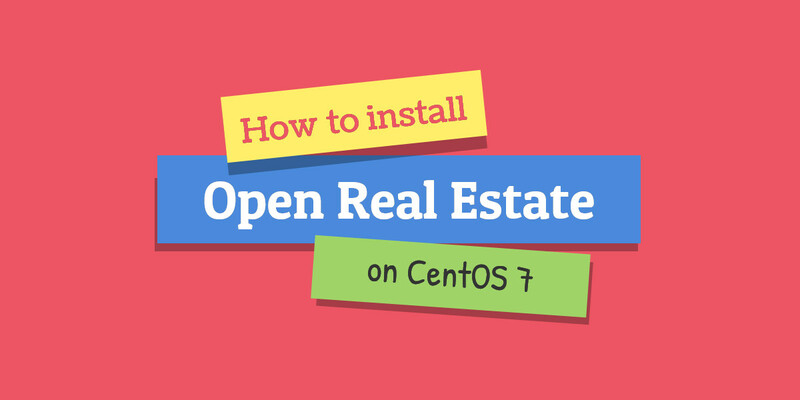 It is fairly easy to install Open Real Estate on a CentOS 7 Cloud VPS. The installation process should take about 5-10 minutes if you follow the very easy steps described below. 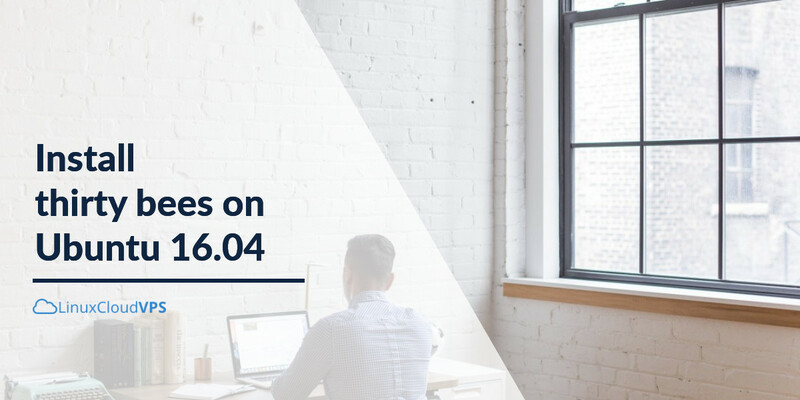 We’ll show you, how to Install Moodle 3.3 on CentOS 7. Moodle, short for Modular Object-Oriented Dynamic Learning Environment) is a free, open source, PHP-based platform. It is a very powerful education management system mostly used by teachers, tutors or trainers to create and manage online courses for individuals or groups. This is why Moodle is also known as a Learning or Course Management system. Moodle can run on any server with PHP, a web server (Apache, nginx) and a SQL-type database. 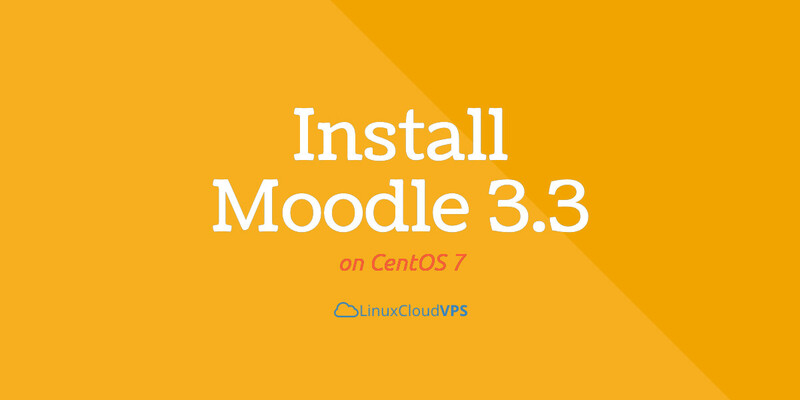 In this tutorial, we will show you how to install Moodle 3.3 on your machine running CentOS 7. 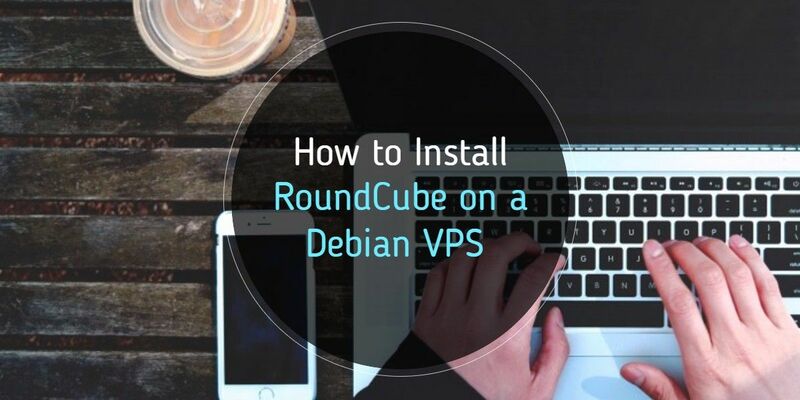 In this tutorial, we will explain how to install the latest version of RoundCube on a Debian-based virtual server. RoundCube is a multilingual IMAP webmail client developed in PHP. It has a modern interface and allows you and your users to access their email from anywhere through a web interface. Python is a popular and versatile high-level language that can be used for developing a huge variety of applications. 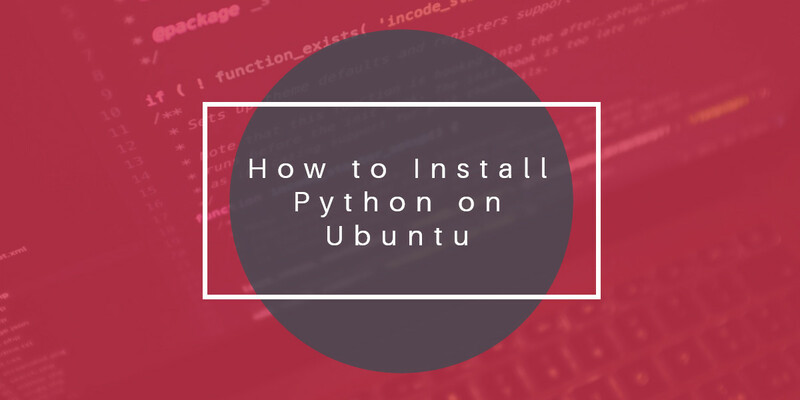 In this tutorial, we are going to show you how to install Python on a Linux Cloud VPS running Ubuntu as an operating system. Today we will show you how to install thirty bees on an Ubuntu 16.04 Cloud VPS using a LAMP (Linux, Apache, MariaDB, PHP) stack. thirty bees is an open source fork of the PrestaShop eCommerce software. Packed with more features and better speed than PrestaShop. It is fairly easy to install thirty bees on an Ubuntu 16.04 Cloud VPS. The installation process should take about 5-10 minutes if you follow the very easy steps described below. 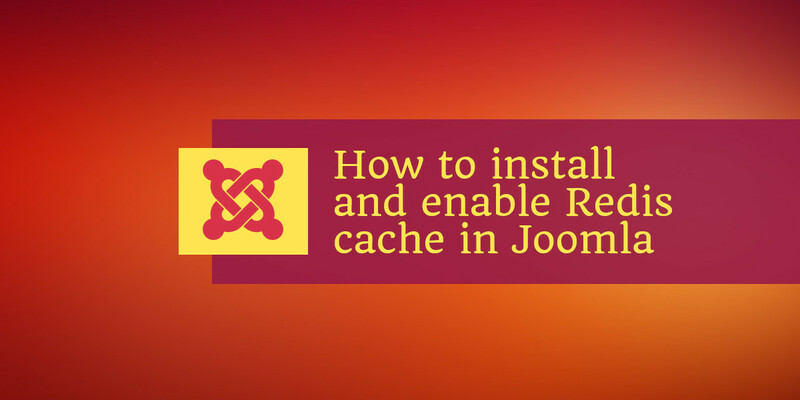 In this tutorial, we are going to show you how to install and enable Redis cache in Joomla on a Linux Cloud VPS running Ubuntu 16.04 as an operating system. Joomla is a popular and user-friendly open source CMS, written in PHP that allows web developers to create and manage dynamic websites. 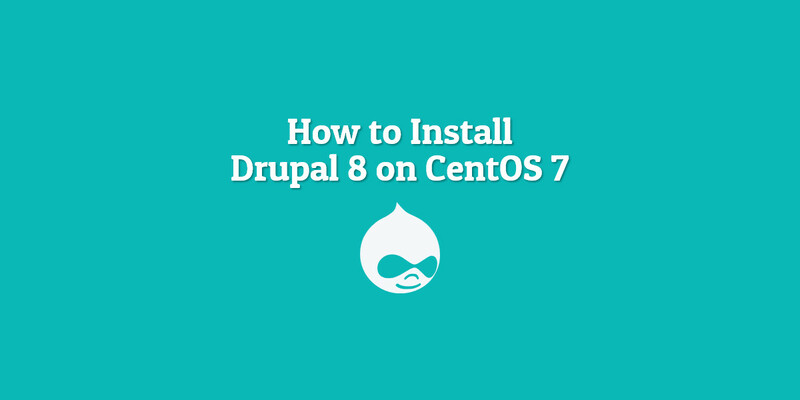 We’ll show you, How to Install Drupal 8 on CentOS 7. Drupal is a free and open-source content management system that allows users to easily create online content and user communities. It is written in PHP and distributes under the GNU General Public License. Drupal is one of the most popular content management systems available today and it powers some of the largest and busiest sites in the world, such as The White House, Yale, Stanford, Weather.com and many other. In this article, we will cover all steps of installing Drupal 8 on a CentOS 7 VPS. The installation is pretty simple and straightforward and if you closely follow the steps below, you will have a working Drupal installation in less than 10 minutes. Everyone has come to a point where they ask themselves “Can I ping a port? How do I check if this port is open or not?”. Although there’s no way of “pinging” a port, you can still check if a port is active using different methods. Migrating WordPress to a new server is a quick and easy task, but it requires some special care. 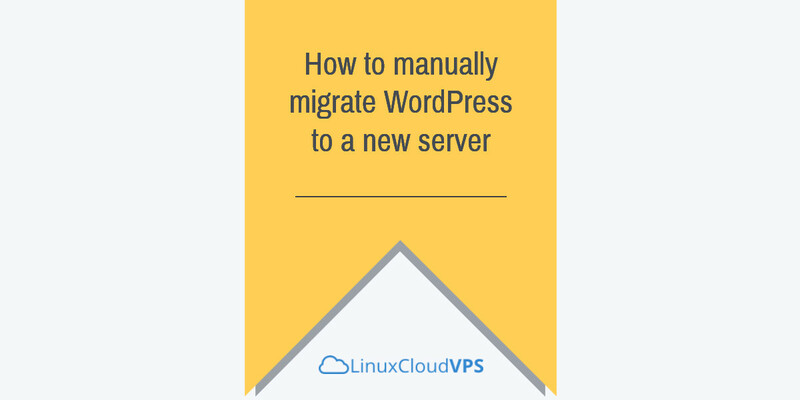 In this tutorial we will see how to migrate WordPress to a new server, using either the same domain name or using a new domain name on the new server. 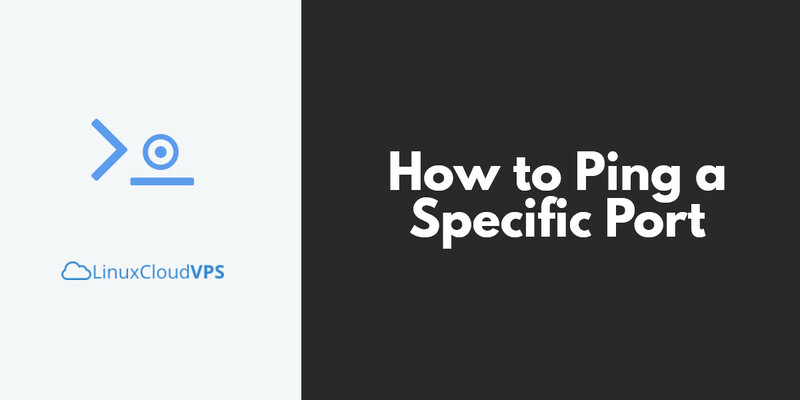 Today we are going to show you how to install Piwik on an Ubuntu Cloud VPS. Piwik is a web analytics platform and it is an open source alternative to Google Analytics. It’s used by thousands of websites and it’s still open source and actively developed.